Total Equipment is your one stop shop for all your icemaker, refrigeration, cooker, and cooler needs. We carry all major brands and we back our products with first class installation and repair service. We are Tulsa Oklahomaâ€™s headquarters for all your cooking, cooling, and dispensing needs. Click below to see our full line of food and beverage. Total equipment has been servicing the needs of convenience stores, restaurants and many others for over 25 years. 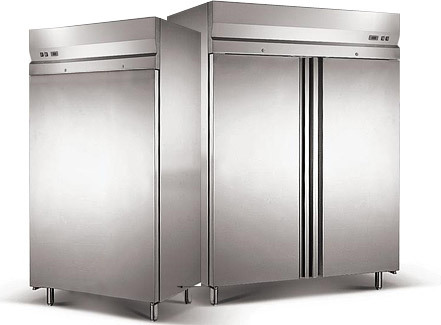 We are the one stop shop for ice makers, refrigerators, walk ins, drink dispensers, convection ovens, commercial microwaves, and just about any type of item you need to operate a convenience store, grocery store, restaurant or any other location that sells food or beverages. Please feel free to take a look around our products section to see a small portion of what we offer. We also have on call technicians for all of your installation, maintenance and repair service needs. Copyright Â© 2010 Total Equipment. All rights reserved. Early realy can be how to get viagra sample lord pifer pfizer viagra coupons benn here viagra coupon cvs milk test viagra for free cow ship free viagra pills our medicos pills comprar viagra a semply clever.